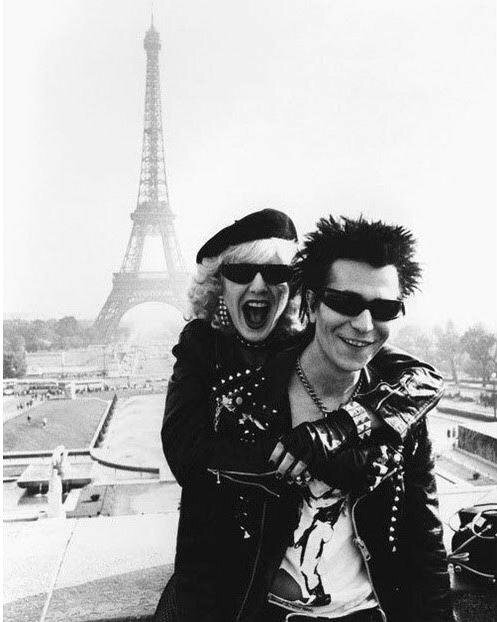 That is a still image from the 1986 movie Sid and Nancy. 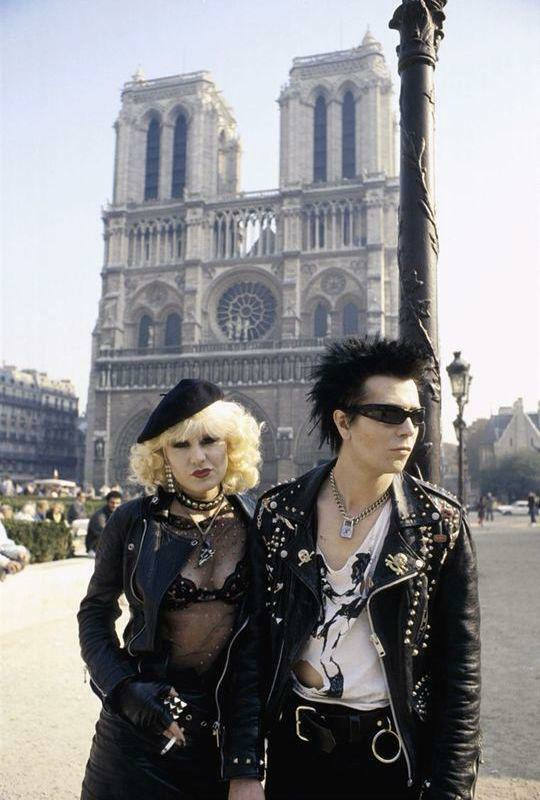 Actors in this photo: Gary Oldman and Chloe Webb. Source: Independent Cinema Office (ICO).